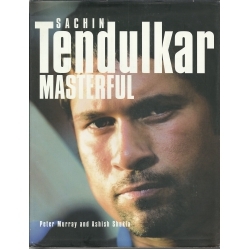 Sachin Tendulkar is the best cricketer in the world today. He is a multi-millionaire because of cricket yet lives a modest life and is a private individual. This book unveils the mystery and background of his life, his loves and his cricket.